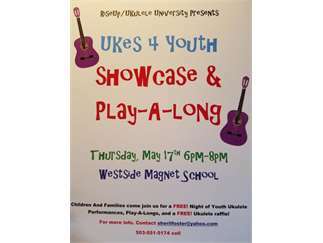 Come join us for the 2nd annual Ukes for Youth Showcase on Thurs., May 17, 6-8pm at Westside Village Magnet School. This fun event includes play-a-longs, performances, and a FREE student Raffle! 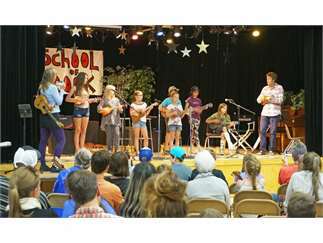 Prizes include tickets to Uke U-7 on Saturday, June 30th, and two Islander Ukuleles, donated by Kanile’a Ukuleles of Hawaii. 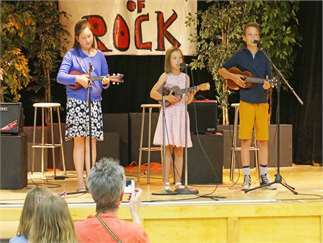 We will provide ukuleles to play, or you can bring your own. No experience needed! 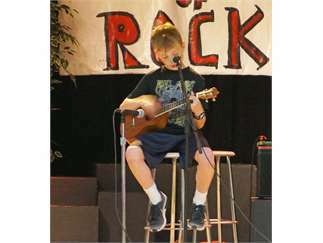 For more information or performance sign-up, please contact sherilfoster@yahoo.com or call 503-551-5174. 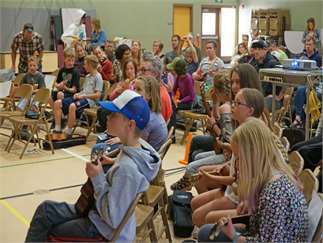 Ukes for Youth is sponsored by Ukulele University, with the generous support of our sponsors and the Bend Ukulele Group.